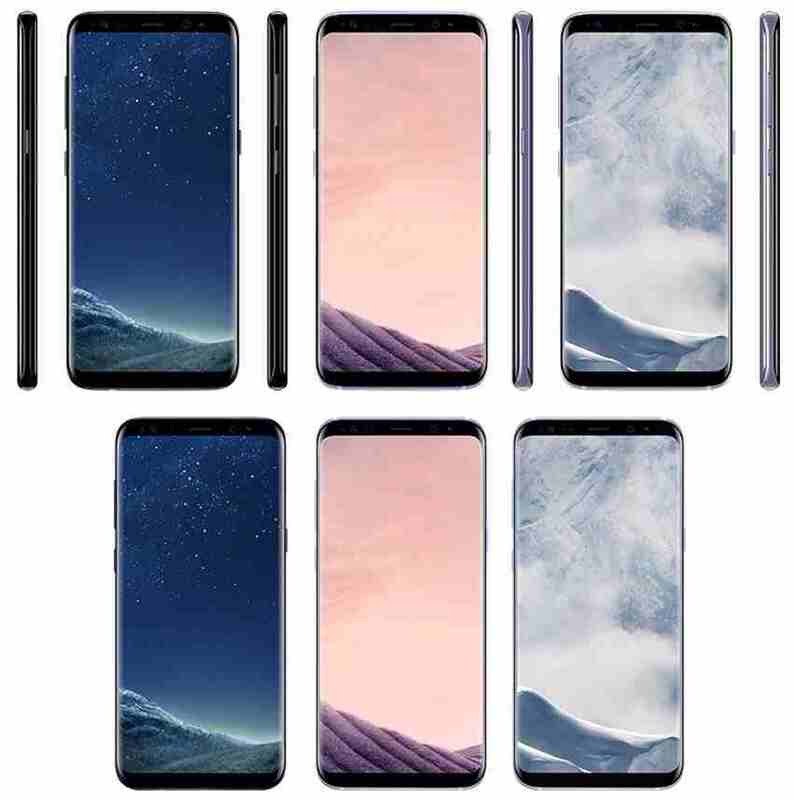 We already know what the Samsung Galaxy S8 and S8 plus will look like when its released, but a new leaks of the images shows off the colors that it will be in when its launched March 29th and ships to consumers in April 21st. The Samsung galaxy S8 and S8 plus new image leaks comes from Evan Abass, the same person responsible for the first Samsung Galaxy S8 image leak in January. His new image reveals that the Samsung next flagship device, the galaxy S8 and S8 plus will come in three colors: Black Sky, Orchid Grey, and Arctic Silver. He also go further to reveal the Galaxy S8 price. He said the Samsung Galaxy S8 will come with a price tagged 799€ while the Galaxy S8 Plus price will be 899€. Not just that other gear accessory that will follow the launched of the S8 and S8+ has also been reveal which are the DeX docking station, a new GearVR headset, and Gear 360 camera. Having said that, it is still unclear how Samsung will split the rumored colored between various carriers and regions. Despite the facts that they had broad palette of colors in the past, not all the color has widespread availability.